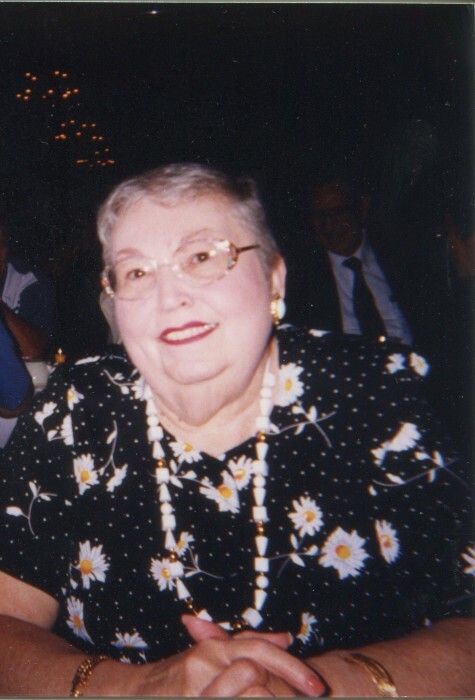 Marguerite E. Wilson, age 86, passed away into God’s hands on April 15, 2019 at Barberton Citizen’s Hospital. Born on December 14,1932 in Akron. Marguerite obtained a bachelor’s degree from the University of Akron and a master’s degree at Kent State University. 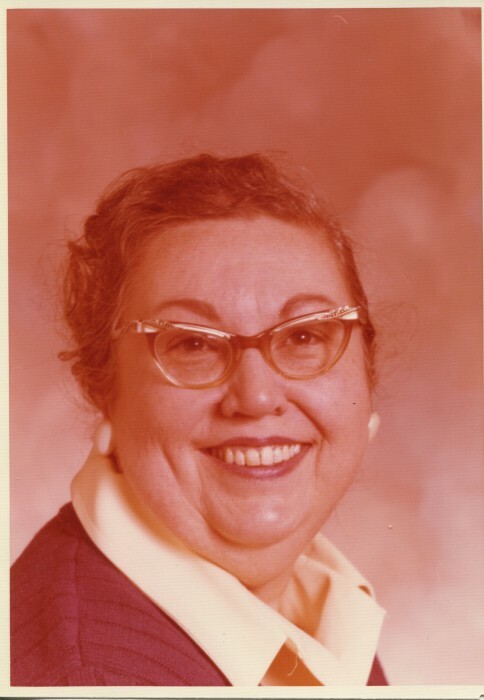 Marguerite was a grade school teacher at Harris Elementary School in Akron, for over 30 years. She was a member of Lambda chapter of Kappa Kappa Iota Sorority where she held many offices including president. Marguerite was an active member of the North Hill Methodist Church and later in life a member of West Hill Baptist Church. Preceded in death by her parents, Donald and Geraldine Wilson; nephew, William Stack; and sister, Jacquelin Stack. She leaves to cherish her legacy to her nephew, Michael (Pamela) Stack and devoted friend, Starr Monroe.